Posted November 18, 2015 by Rob Smedley & filed under Gift guides. Winter is coming, which means it’s time to drop the tinsel and start thinking about what to get the ultimate TV fan in your life this Christmas. After all, it can’t be novelty-themed socks every year. You want to give them something that they’ll love and which, more importantly, won’t be easily obscured by a shoe. Something like a canvas print to remind them of their favourite show. A present which will please them and, just as importantly, let them know you still remember what they like to watch when you’re not hogging the remote. And the telly-box isn’t short of terrific scenes to inspire you in choosing. 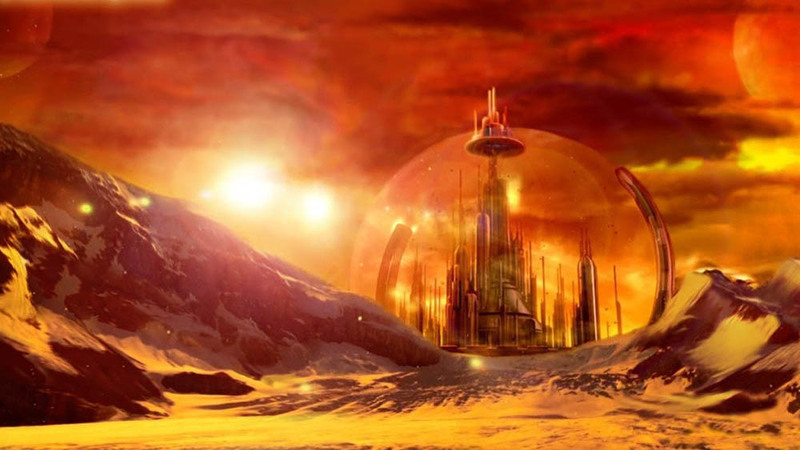 Doctor Who has given you all of Time & Space to hang in your living room – from Utah’s lovely Lake Silencio, to the graveyard fields of war-torn Trenzalore – but there are few more breathtaking sights since the show’s return than the first time we get a proper look at Gallifrey, as The Doctor’s remembers his home planet during ‘The Sound of Drums’. 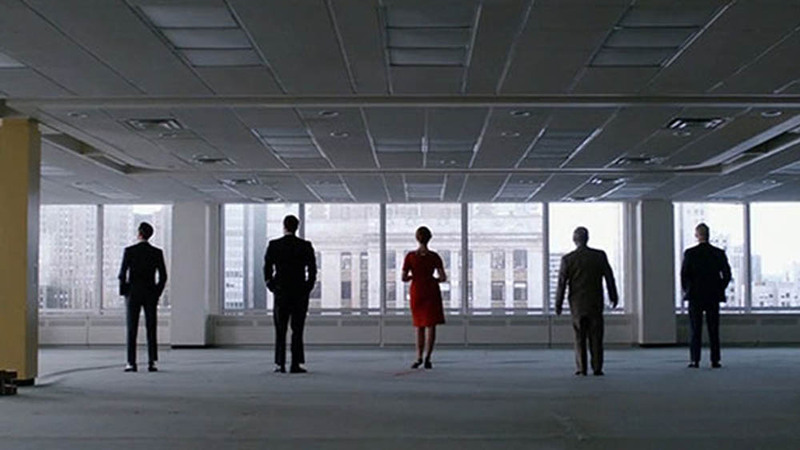 The shareholders of Sterling Cooper take a look at their new office space in the Time-Life building, in Season 7’s ‘Time & Life’ episode. 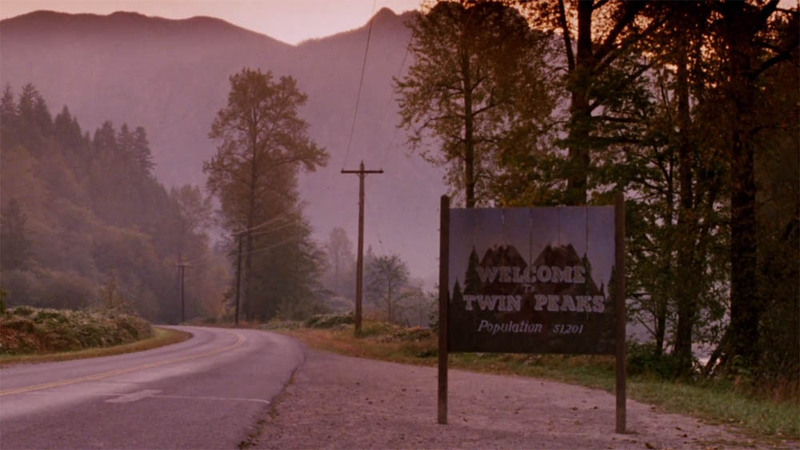 It shows just how stylishly shot the most stylish show of the 21st century (so far) really is. 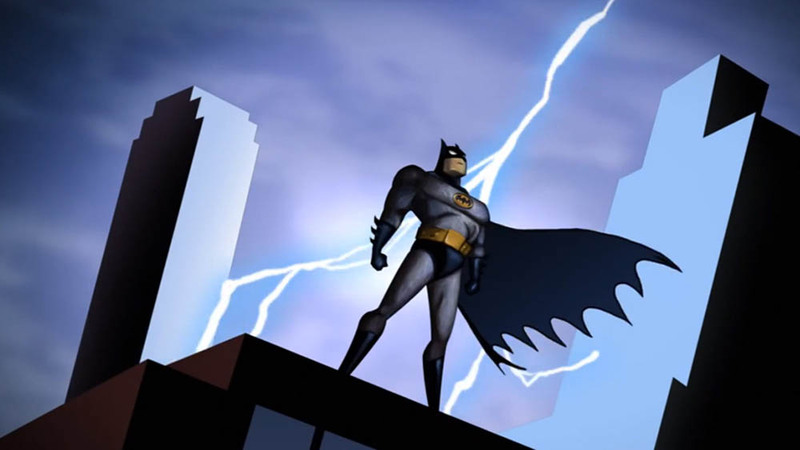 A moment that fans of the show saw every week as part of the show’s incredible title sequence. After watching a mysterious bat-shaped figure taking down two armed robbers, the camera pans up a skyscraper where the shadowy figure stands. Put it on a canvas. Because buying them a log would just be weird. 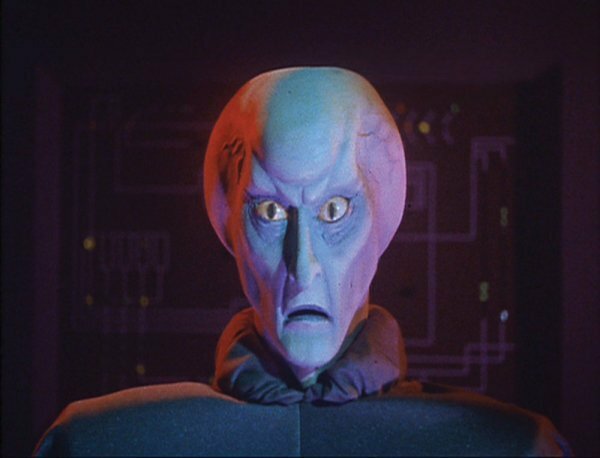 Even after a damn fine cup of coffee. 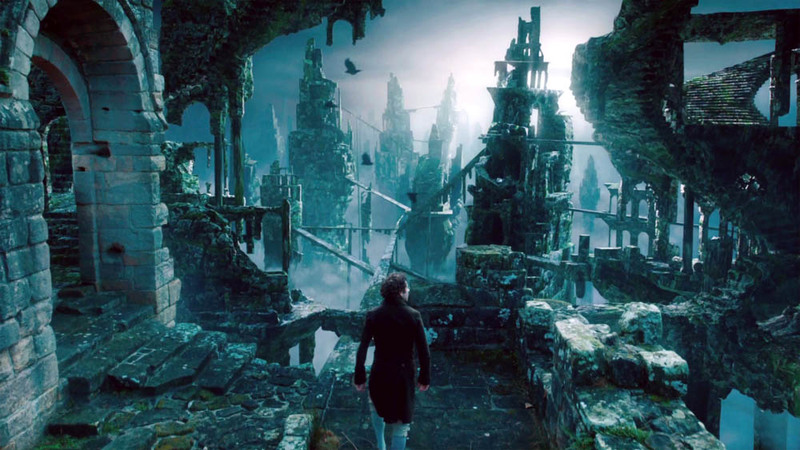 Magician Jonathan Strange discovers that travel between mirrors is possible via a magical realm known as The King’s Roads, a haunting faerie realm of eerie mists and ancient rotting architecture. Seeing it for the first time, it manages to be as creepy as it is beautiful to look at. 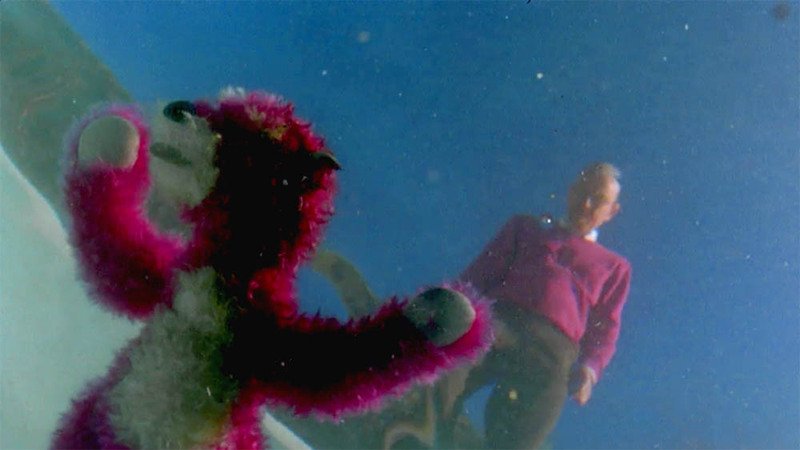 Fans of Breaking Bad have debated the true meaning and significance of the pink Teddy Bear ever since it dropped into Walter White’s swimming pool in Season 2’s opener ‘Seven Thirty Seven’. There’s no better shot to consider it from than from under water, looking up at it and Walter White in matching jumper. 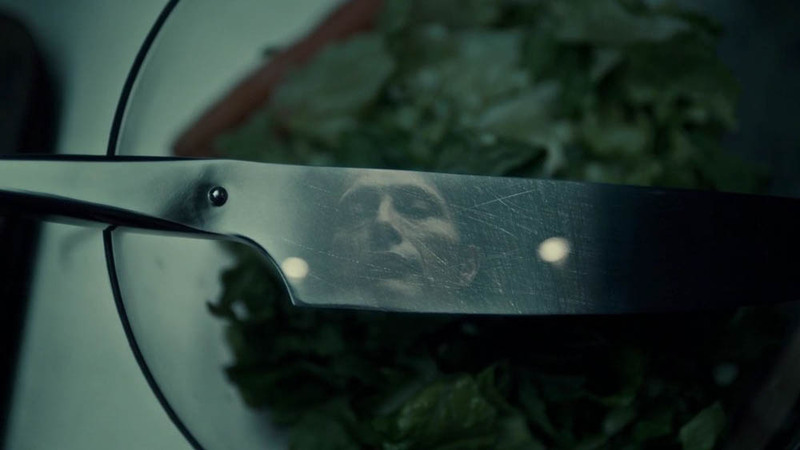 Every plate’s a work of art in Hannibal. You know how they say you eat with your eyes? 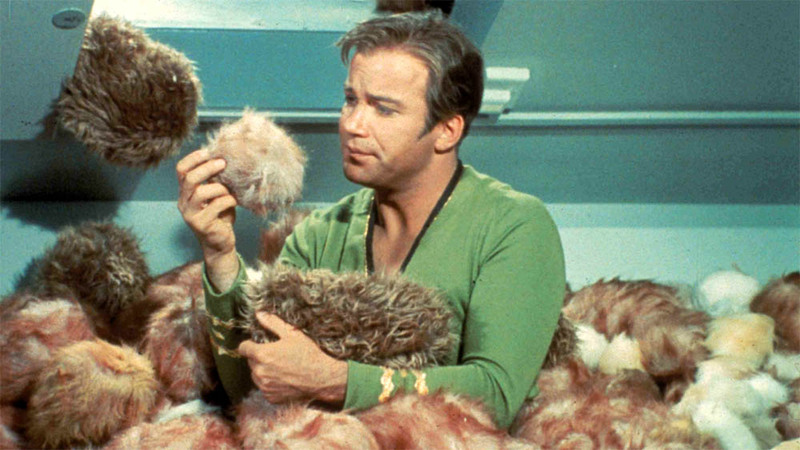 Oh sure, Balok would make a wonderfully terrifying image for any fan to put in their quarters, but seeing Captain James T. Kirk girdle deep in a pile of Tribbles, wearily contemplating the furiously procreative little fluff balls, is a moment worth immortalising above your 3D chess set. 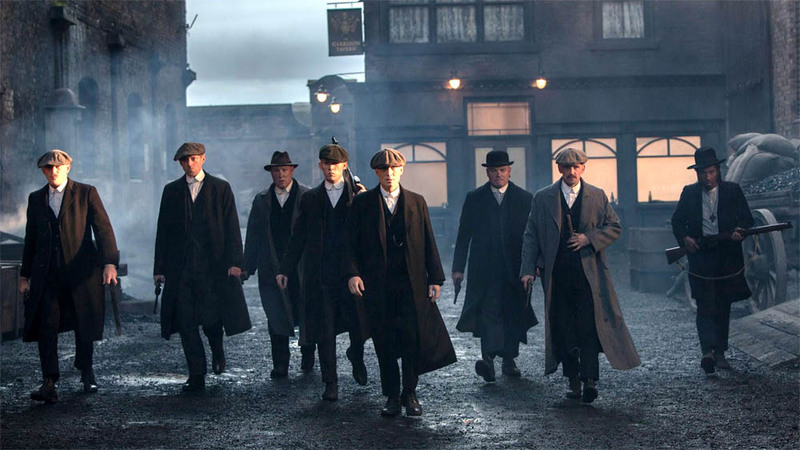 The final episode of Peaky Blinders Season 1 sees Cillian Murphy’s Tommy Shelby rally his clan for a showdown with Billy Kimber’s rival gang. Armed to the teeth and dressed to kill, Shelby and his boys swagger through Birmingham’s industrial streets of grime and fire, and it makes for a fantastic shot. How can you improve on that lovely shot of London’s skyline from Skyfall? Maybe by putting Benedict Cumberbatch in it. 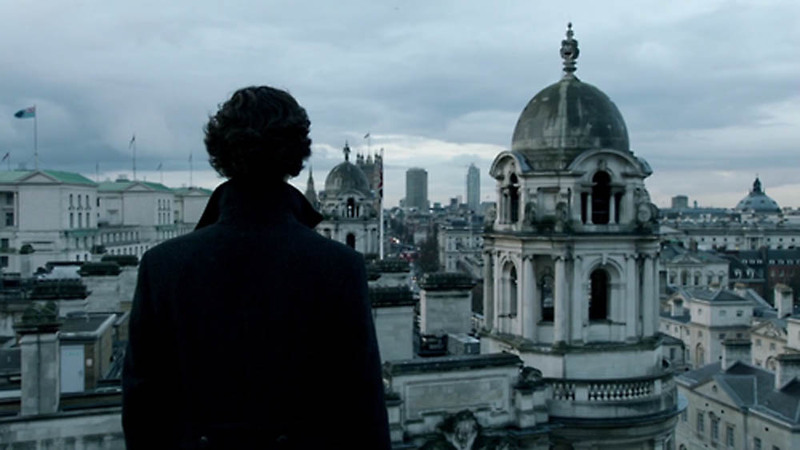 After his triumphant and frankly miraculous return from the dead, in ‘The Empty Hearse’ Sherlock stands on a rooftop (you’d think he’d steer clear of them…) and surveys the London he’s returned to. And against the familiar topography of the capital, Sherlock Holmes looks right at home.